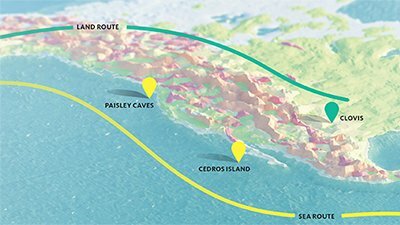 One of the great mysteries and wonders of human history is how settlers reached the New World across vast oceans. Columbus reached the West Indies with the aid of advanced sailing ships and sophisticated metal instruments. But the first settlers were too primitive, right? 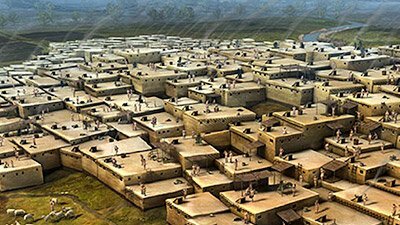 Çatalhöyük—The First City After Babel? What if you could go back in time to visit one of the first settlements after Babel? 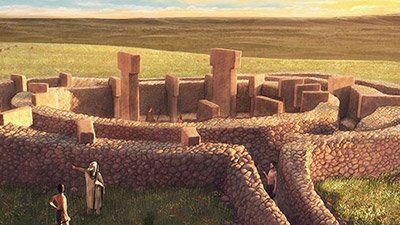 Most people have heard of Stonehenge and Cheops, but archaeologists have discovered monuments built many years earlier.